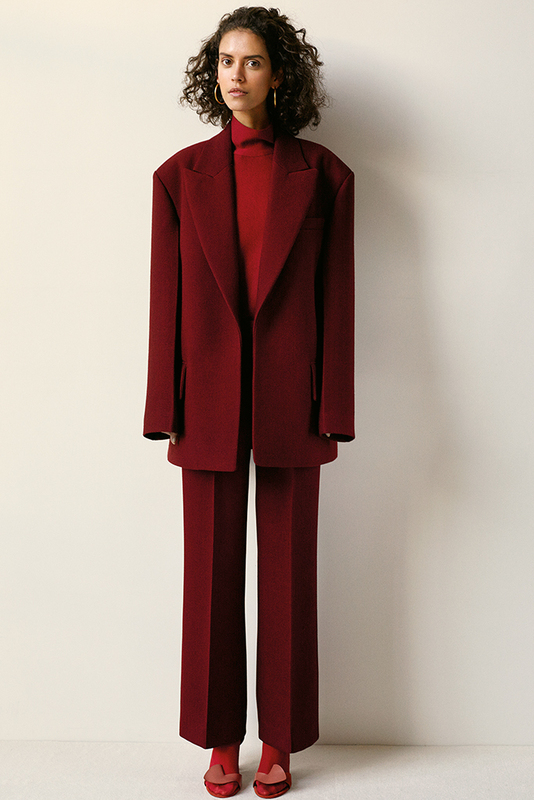 The Céline Pre Fall 2016 collection is a true demonstration of this Phoebe Philo Effect, and the power an exceptionally- tailored coat with an exaggerated silhouette ( a piece that has become synonymous with Philo’s work) can have. This collection, like many of the previous ones that Philo has created for the label, gives a nod to the past- in this case the 70’s era- yet, still manages to do so in a truly modern way. The layering of romantic dresses and airy tunics over well-cut trousers lend a masculine tone, and touches of suede, satin and even crushed velvet are scattered throughout as well. 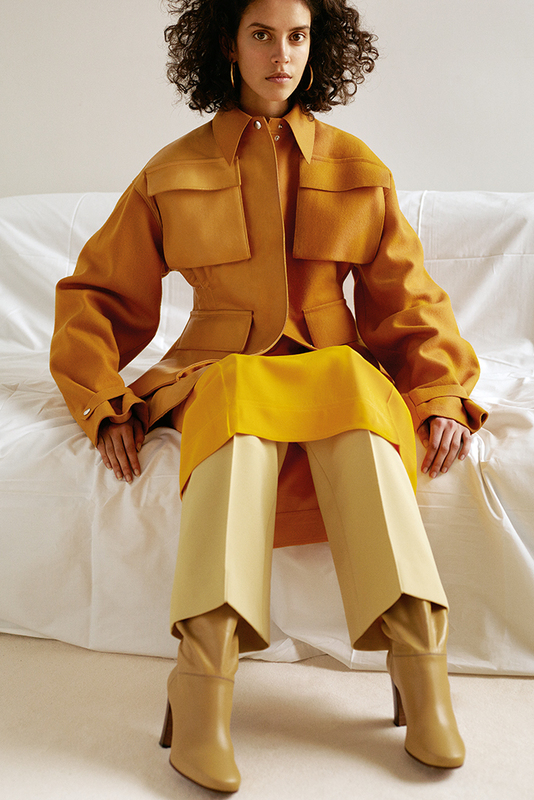 And true to Philo’s style, an onslaught of oversized outerwear lay the foundation for the entire collection, and are presented in an assortment of earthy hues. There are also the accessories to consider. Silver pendants and slouchy bags accent the looks beautifully, and Philo’s footwear choices are powerful as well. Camel boots anchor many of the looks, while slip on heels and sling backs in burgundy, winter green, mustard and plum add some real kick to the collection. However, the true profoundness of Philo’s collections are never in the breakdown of the individual pieces. Philo’s real genius comes from how these pieces play off one another as a whole, and make us feel like we want to be part of this world, and even be Céline girl. Beautiful! In love with this maxi! I love how strong and structured these loafers are. They make me feel confident without having to strut in 5 inch stilettos (although, I definitely do that too).